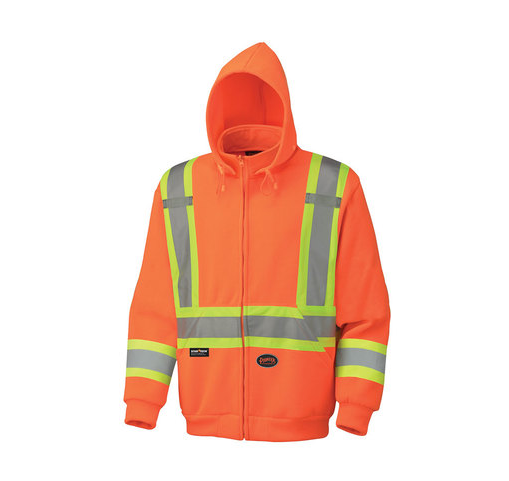 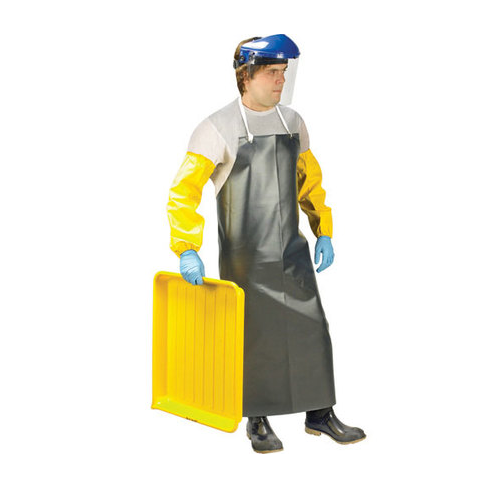 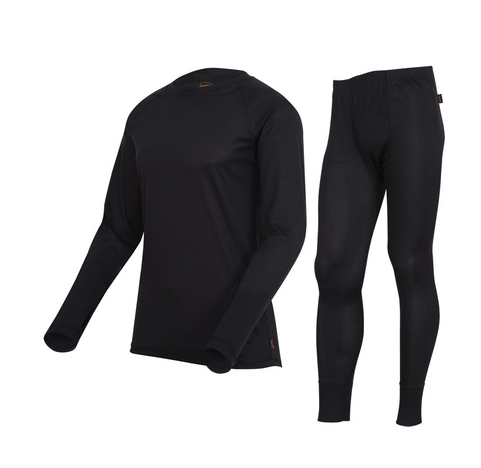 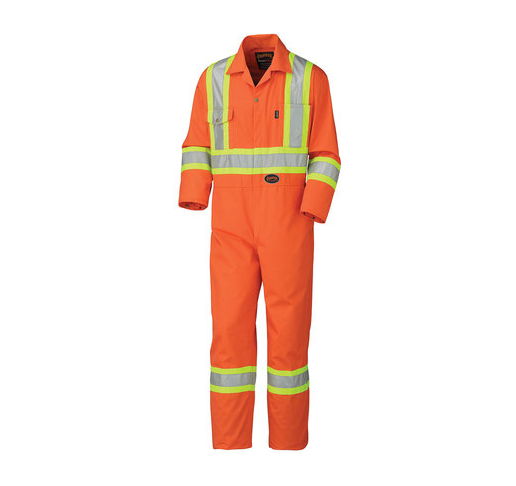 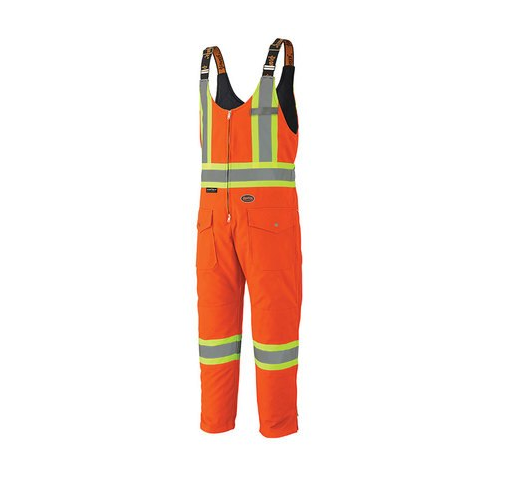 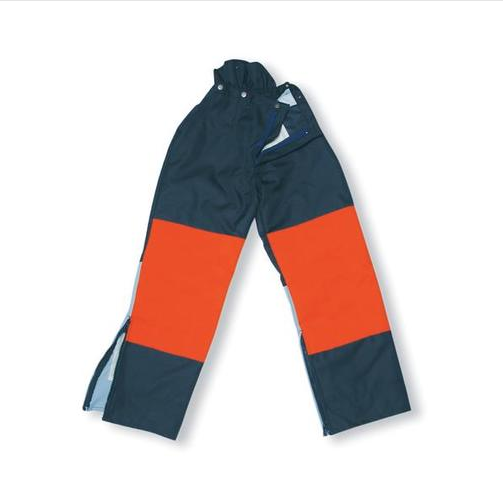 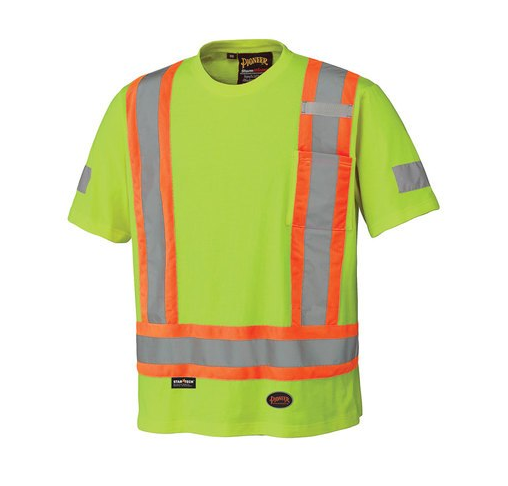 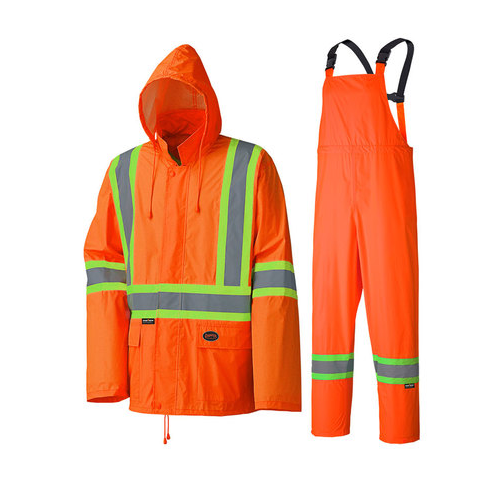 From hi-vis coveralls and hoodies, to rain suits and bib pants, Safety Supplies Canada offers a broad selection of quality made safety clothing. 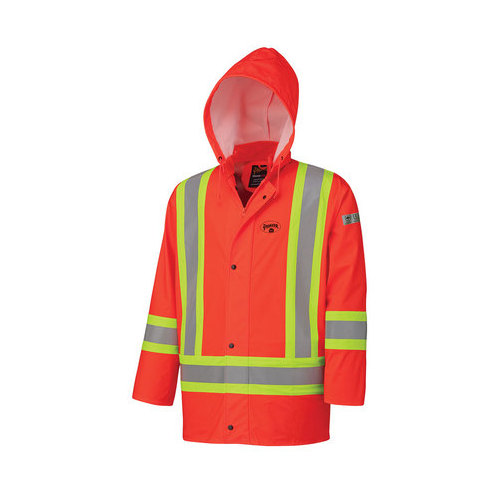 Safety certifications (as shown on each product) include CSA, ANSI, WCB, High-Visibility, and Fire Resistant/Retardant. 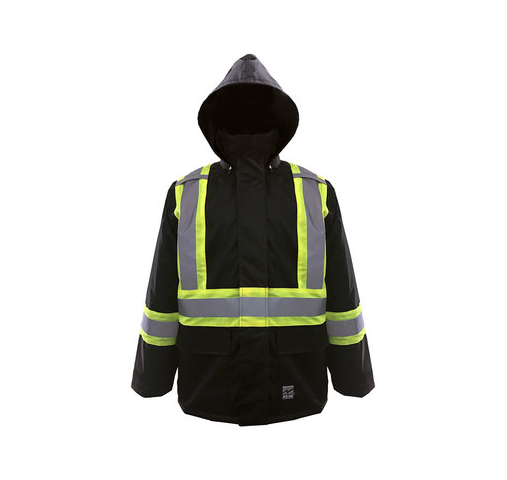 We are proud to be partnered with such quality clothing brands as CoolWorks, Pioneer, Protecting U, and Firewall. 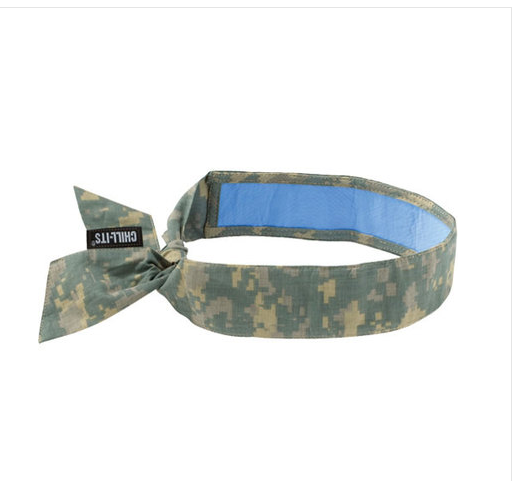 Please take the time to look through our categories below, and contact us if you have any questions about the products, pricing, or any special needs you may have.